The new nanoparticles, synthesised from green mango peel extract and iron chloride, provide a novel and effective treatment for oil contaminated soil. MELBOURNE: Nanoparticles derived from green mango peels could be used to remove oil sludge from contaminated soil, scientists say. For the petroleum industry remediating oil sludge is a costly and an ongoing challenge, particularly when three to seven per cent of oil processing activities are irreversibly lost as oily or sludge waste. "Last year, global oil production reached a new record of 92.6 million barrels per day, but despite improvements in control technologies, oil refineries unavoidably continue to generate large volumes of oil sludge," said Biruck Desalegn from University of South Australia. "Oil contamination can present cytotoxic, mutagenic and potentially carcinogenic conditions for all living things, including people," said Desalegn. "What's more, the toxicity and physical properties of oil change over time, which means the process of weathering can expose new, and evolved toxins," he said. They work by breaking down toxins in oil sludge through chemical oxidation, leaving behind only the decontaminated materials and dissolved iron. The new plant-based nanoparticles can successfully decontaminate oil-polluted soil, removing more than 90 per cent of toxins. 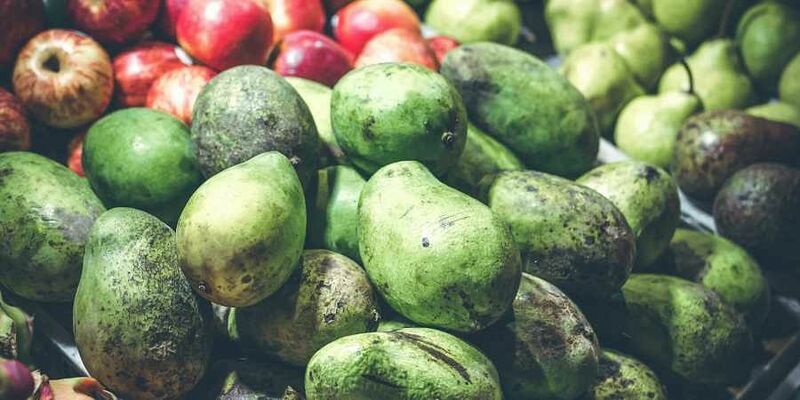 "In this study, we experimented with mango peel to create zerovalent iron nanoparticles which have the ability to breakdown various organic contaminants," Desalegn said. "As we discovered, the mango peel iron nanoparticles worked extremely well, even outperforming a chemically synthesized counterpart by removing more of contaminants in the oil sludge," he said. The discovery presents a sustainable, green solution to address the significant pollution generated by the world's oil production, researchers said.